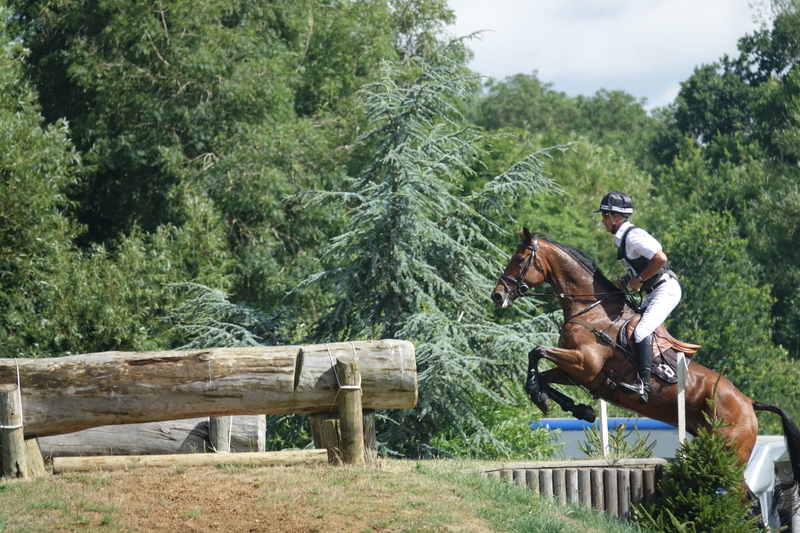 The big guns will be out in force at Aston-Le-Walls (20th-22nd July) for the Advanced fixture, including the likes of Jonelle Price and Classic Moet who will be having their first run since their win at Badminton Horse Trials back in May. 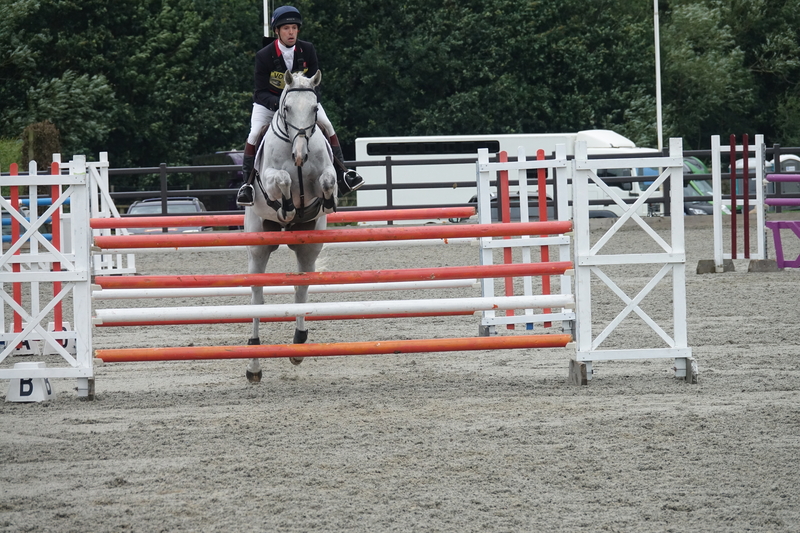 With classes ranging from Novice up to Advanced, the worlds best riders are bringing both their top and upcoming young horses to the Northamptonshire event. 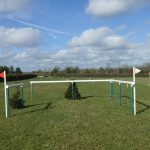 Many combinations who competed at Badminton will be having their first runs since May. 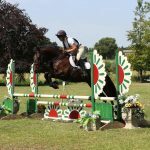 Six of the top ten ranked riders will be attending with multiple horses. 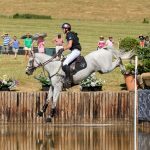 Rosalind Canter currently world number two will be bringing Allstar B with whom she was 3rd at Badminton, alongside five other rides. 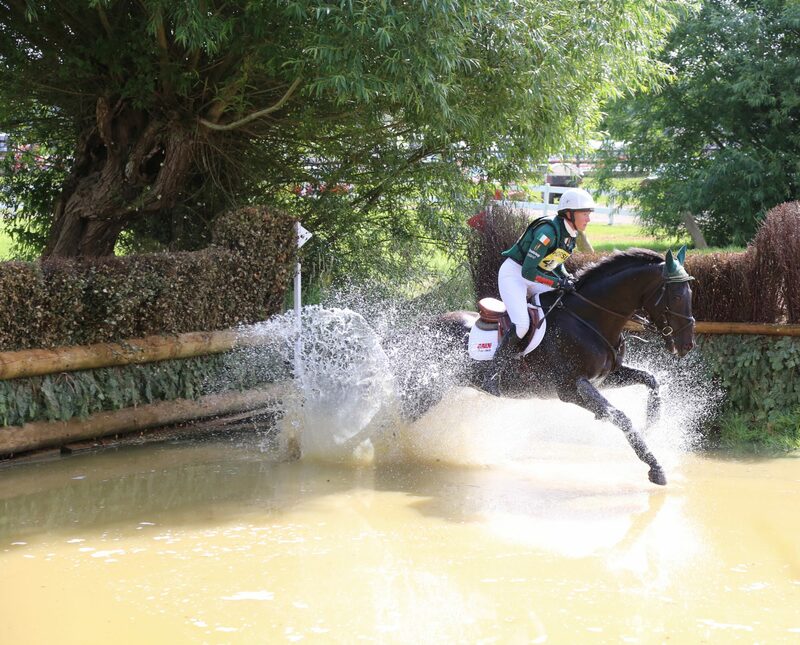 Gemma Tattersall currently world number three is also bringing her Badminton ride Arctic Soul. Tim and Jonelle Price have eight horses entered between them including Jonelle’s Badminton winner Classic Moet entered in the OI. 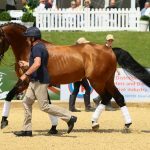 GB long-listed WEG combinations entered over the weekend will be under the selectors eyes, including Laura Collett and Mr Bass, Piggy French and Vanir Kamira, Kitty King and Ceylor LAN and Vendredi Biats, Tom McEwen and Toledo de Kerser, Harry Meade and Away Cruising and Emilie Chandler and Coopers Law. Other leading riders with plenty of horses in the mix are the likes of Pippa Funnell with four in the Advanced and one in the Novice, William Fox-Pitt has five entered and Andrew Nicholson has five in the Advanced including Swallow Springs with whom he was second at Bramham in the CCI*** this year. 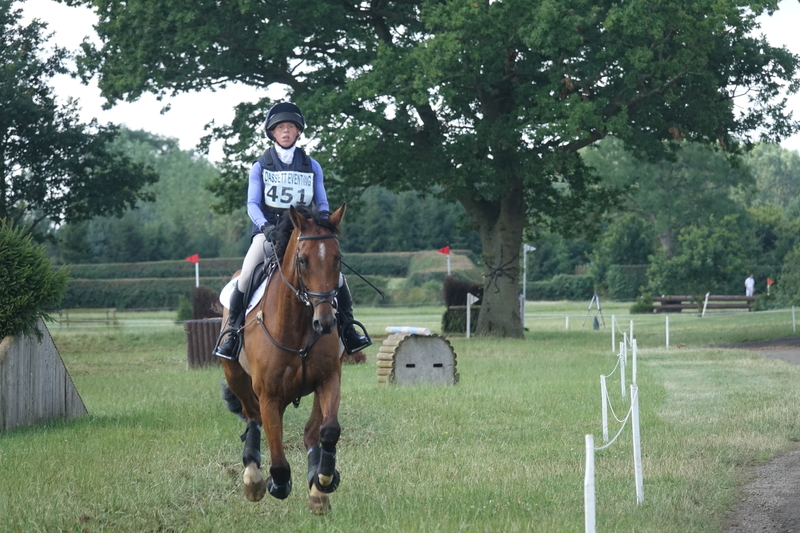 Emily King is bringing Dargun for the Advanced U25, their first run since their big win at Bramham in the CCI***U25. 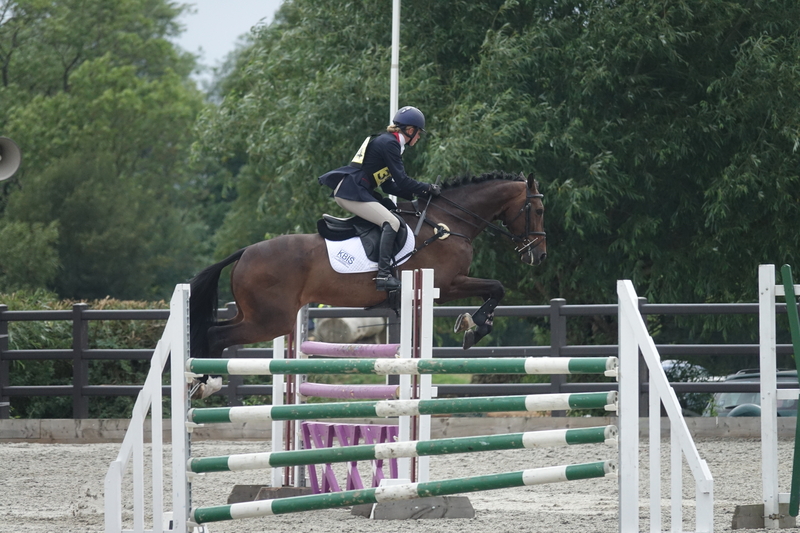 Other top names in the U25 class include Will Furlong and his Badminton ride Collien P 2 and Barbury CIC** winner Adam Harvey and Picasso V.